I love Mother’s Day! I’m a Mom so how could I not love it. My kids make the most adorable and thoughtful gifts, fix me breakfast, sometimes dessert, and usually let me sneak in a little nap. They even let me pick a movie for the family to watch, that’s a big deal. I also love giving gifts to other women on Mother’s Day. 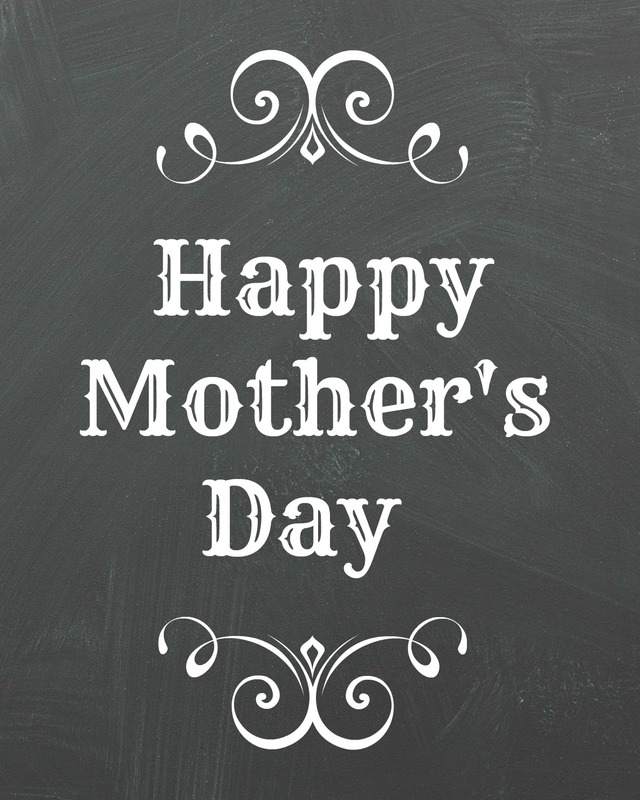 I know so many wonderful women that I look up to and try to emulate, they make me a better mom by their example. 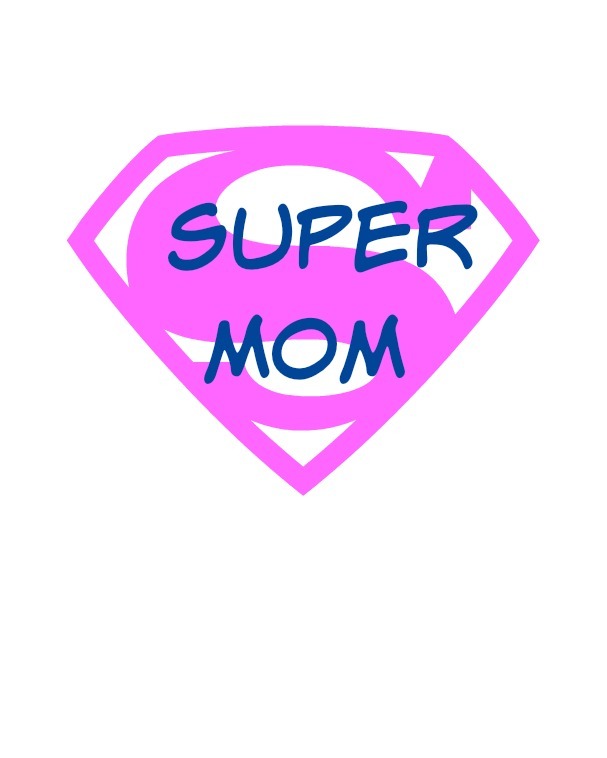 My own mom is the best example of love I have, but I haven’t lived close to her most of my adult life. It made me realize that a lot of other women are in the same situation. 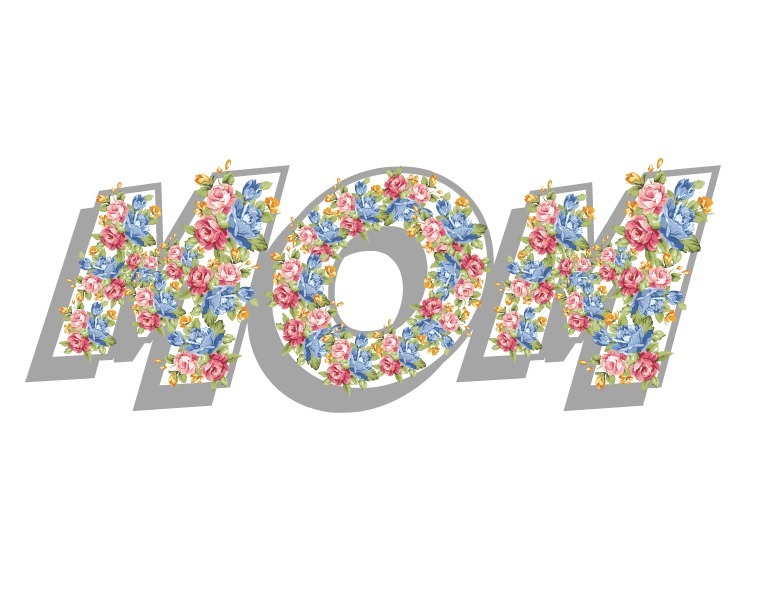 Since I don’t have a lot of money to purchase gifts for all these amazing women in my life I decided to make some Mother’s Day printables to give them. Of course, there are phone calls and gifts from their loved ones but sometimes it’s also nice for someone close by to show their appreciation of what a great example they’ve been. In our church all the women attending get a small gift on Mother’s Day. I have always thought that was such a lovely tradition and so appreciated. 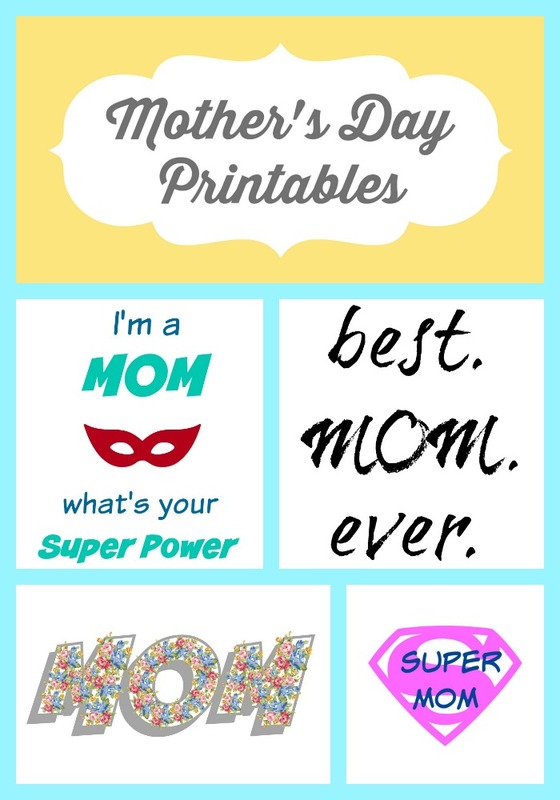 You can print out your favorite printable and pop in a frame to give as a gift or print them out in a smaller size and turn them into a gift tag to add to your already awesome gift. I tried to make different styles to fit everyone’s wants and needs. I hope you enjoy them and find one you like. 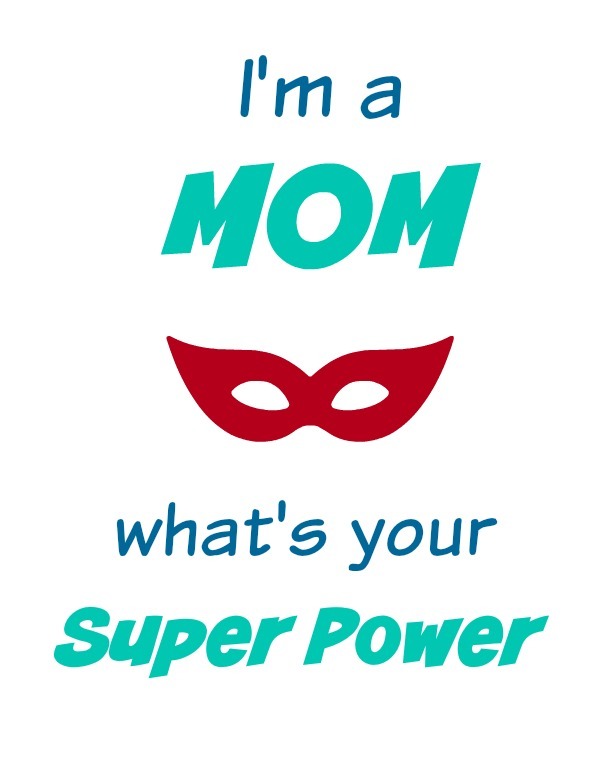 If you would like to use these printables for yourself, just click the link below each print. Printables are for personal use ONLY and are available to subscribers of Organize & Decorate Everything. SUBSCRIBE NOW to get full access to all printables. I have had a few questions about sizing the printables. If you save the printables to your computer you can then select the size you desire before you print them out.